In the middle, on the right: KCC is up... number 50! 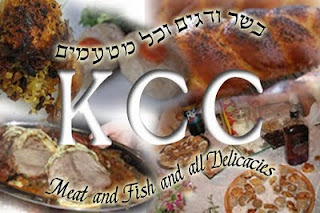 The 50th edition of KCC is now up. Great job as usual Batya and thanks! thanks for mention, the logo and your checkingt every link.